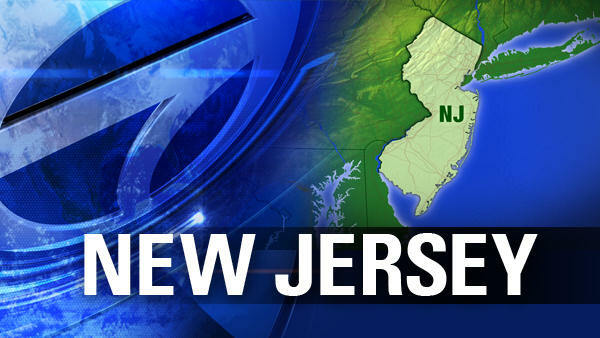 ROCKAWAY, N.J. -- A woman in New Jersey is accused of driving her grandson and an accomplice from a home the pair had allegedly just burglarized. On Monday, an neighbor called police to report a burglary on Rolling Ridge Drive in Rockaway. The caller reported the car and when police found it on Green Pond Road, they recovered a Nintendo Wii and other items valued at $4,000. The items retrieved had been reported missing by the owner. Vera Buniak, 78, was charged with possession of stolen property. Her grandson, Timothy Buniak, was charged with burglary, theft and possession of stolen property, as was alleged accomplice Melanie Coviello. Police said it is unclear whether the woman knew she was participating in a crime.